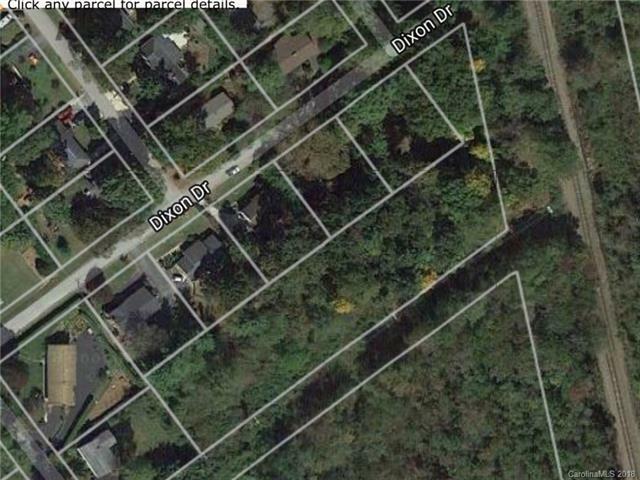 Has been sectioned out as 5 lots. 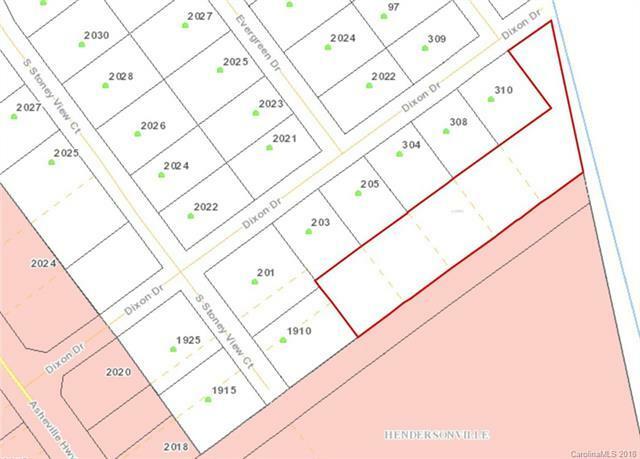 4 lots are just over 1/4 acre 5th lot #12 is larger lot which connects Dixon Drive with what would be Franklin Drive (when constructed via. buyer). Frontage on both roads. Right of way for road IS intact, including easement edge of Ingles Markets property.